1. Exceptional in acquiring the never-stopping knowledge about the wedding and event management industry and keeping updated with the trendiest topics and décor lookouts at all times. 2. Reputable is a shout-out from all the positive reviews and comments from our clients! Never ever there have been any complaints for even the tiniest deficit or blunders which so easily tend to happen in weddings. 3. Reliability reflects around every corner of the wedding event in whichever we step in! Our vigilance and care in keeping tabs for everything and positioning each thing on its exact time is what makes the clients trust us and commit their future events to us too. The success and reputation of Glamorous Event Planners all goes down to the vision and execution of its creative director and founder Sunita Sadhnani—an experienced event management professional gifted with out-of-the-world ideas and concepts. If someone is looking to have the best wedding and reception they can remember for years to come, Sunita is the person to approach. She has the ability to rhyme perfectly with the client’s needs and wants. Wholly recognizing those aspects which even clients themself are unable to express or are unclear regarding what they want in their event, Sunita provides clear communication and dares to experiment new designs. The best part about the Glamorous Event Planners is you never get see the repetition thing here ever. All our ideas are for a specific event and never to be repeated for any other client or future events no matter how well it may have performed at that time. It’s as we say: Creativity is a never-ending dig! 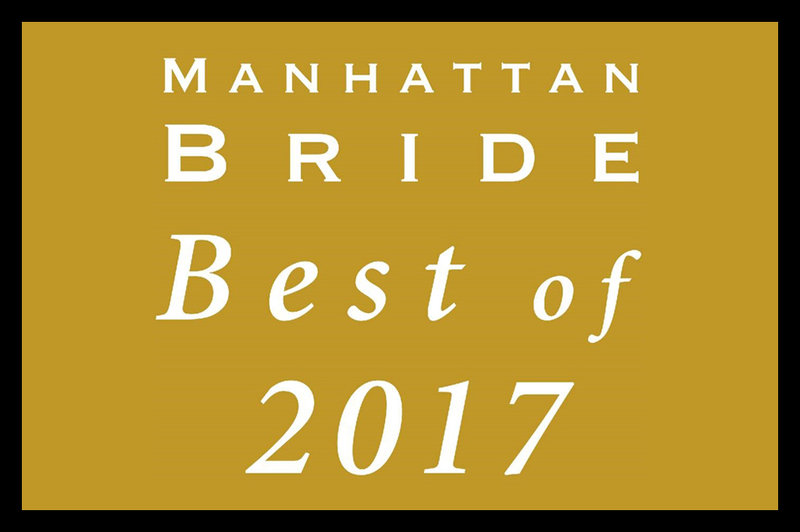 Manhattan Bride has been at the heart of it all in recognizing the best vendors and putting us as the leading firm in the planners’ category. A varied nature of questions were asked from different people for the evaluation of our performance: Are they trustworthy and knowledgeable? Open to discussion about creative ideas? Acquire a professional approach? Has enough flexibility to accommodate changes in plan, ideas, schedules, etc.? Willing to accept challenges and difficulties positively? And the list goes on. All the answers were a simple and straightforward “yes”. So it does not matter whatever you have in store for the next big event in your family or your close friend’s circle, all we ask you is to visit us and witness something uniquely tempting in the meeting. From the first meeting to the final wrap up and calling it a day, Glamorous Event Planners is all yours to serve!